My sympathies and condolences to his family and friends. Gore Vidal, the author, playwright, politician and commentator whose novels, essays, plays and opinions were stamped by his immodest wit and unconventional wisdom, has died in Los Angeles. Vidal died at his home in the Hollywood Hills at about 6.45pm on Tuesday of complications from pneumonia, his nephew Burr Steers said. Vidal had been living alone in the home and had been sick for “quite a while”, Steers said. Gore speaks of his old ally Professor Chomsky and how he and Noam have perennially been persecuted by the establishment. Gore Vidal speaks to Afshin Rattansi about another of President Bush’s attorney-generals facing a subpoena, the White House becoming Persepolis and military action against Iran. 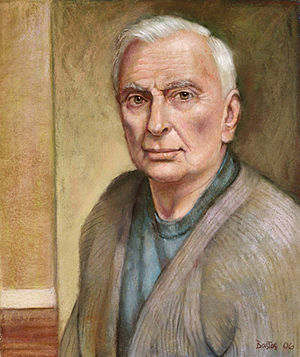 Gore Vidal, US novelist, historian and social critic says the Bush regime has killed all of the constitutional links that made the US a republic. On early Friday morning Iran time, in an exclusive interview with Press TV, Vidal said that President Bush has rid the country of the Bill of Rights, habeas corpus and the entire legacy of the Magna Carta in the name of war on terror. 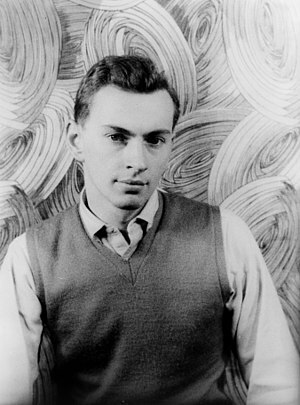 With a career spanning more than six decades, Gore Vidal is one of America’s most respected writers and thinkers. He’s authored more than twenty novels and five plays. His latest book is Point to Point Navigation: A Memoir. Gore Vidal speaks candidly about the 2008 candidates, raw interview footage from UK Channel 4. Author Gore Vidal tells Sir David Frost why he believes Hillary Clinton has lost the battle to become the Democratic presidential candidate and why, if Barack Obama were elected president, it would be a sign of progress for the US. Also, Jihad Makdissi, a Syrian embassy spokesman in London, discusses the peace talks between Israel and Syria. A take from Gore Vidal on US primaries. Watch Constitutional Forum In New Hampshire Live Sunday On KucinichTV with Gore Vidal! Watch Constitutional Forum In New Hampshire Live Sunday On KucinichTV!